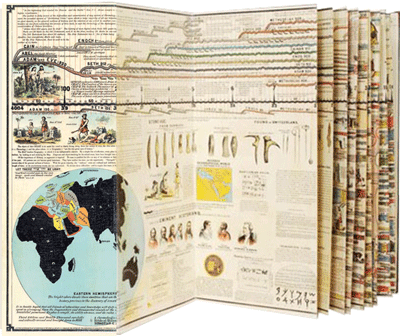 A vintage reproduction of this illustrated time line of earth history. The 21 panels feature detailed, full-color drawings of various stages of history, from Adam and Eve to the late 19th century, with handwritten commentary throughout. Panels only. 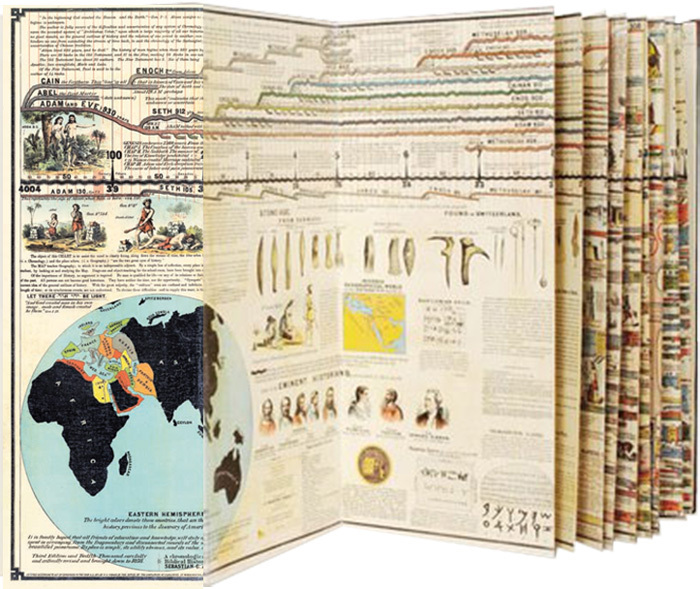 A vintage reproduction of this illustrated timeline of earth history. 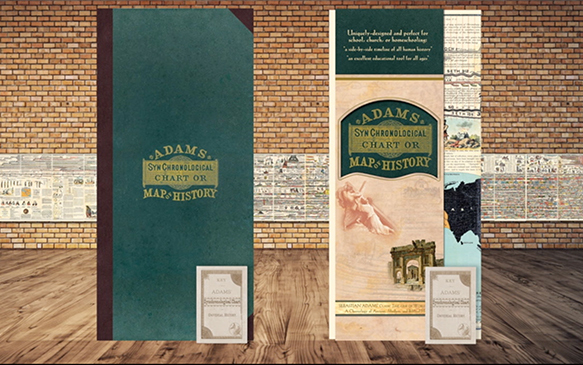 The foldout chart features detailed, full-color drawings of various stages of history, from Adam and Eve to the late 19th century, with handwritten commentary throughout. This monumental work of history is perfect for homeschool settings, Sunday school walls, or a home library. 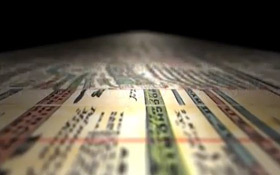 It is a visually interesting way to trace early history's inventions, discoveries, and events. Also included is the descriptive booklet that was originally published with the chart in 1871. First published in 1871, starts with biblical creation and goes to 1870. Wrap your walls in history! 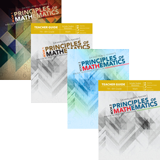 21 foldout panels (13" x 28" each). 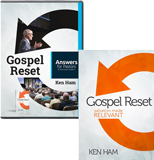 Free 64-page key (booklet) included. Answers in Genesis is pleased to offer Adams’ Chart of History, which is based on Ussher’s chronology, and Master Books is to be commended for bringing it back into print. We sell this classic time line of world history because it gives an incredible overview of world history and is a very useful study tool. However, it includes several interpretive comments with which we disagree. On panels 1 and 3, the chart gives some credence to the idea that a long time period may have elapsed between the first two verses of Genesis 1. We reject this concept totally. 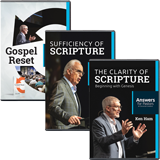 The Bible is clear that all things were created during the Creation Week (Exodus 20:11), and the Gap Theory has biblical and theological problems. See www.answersingenesis.org/go/gap for a refutation of the Gap Theory. On panel 6, the chart speaks of the five “races of men.” This is not a biblical concept. The Bible clearly teaches that all people are descendants of Adam & Eve, through the sons of Noah (Genesis 3:20, 9:18–19; Acts 17:26), and thus are of one human race. See www.answersingenesis.org/go/races for a discussion of this issue. On panel 6, the chart states that Ham is the “father of the black race.” This statement may stem from the false teaching that the skin color of black people is a result of a curse on Ham in Genesis 9:20–24. (There is actually no curse of Ham—it was Canaan who was cursed.) As stated above, there is no “black race”—there are dark-skinned people in the world; some came from Ham, but some came from the other sons of Noah, too. Light skin and dark skin are actually the extremes of skin color, caused by the minimum and maximum of melanin production, and are most likely the genetically selected results of populations moving away from each other, after the Tower of Babel incident recorded in Genesis 11.